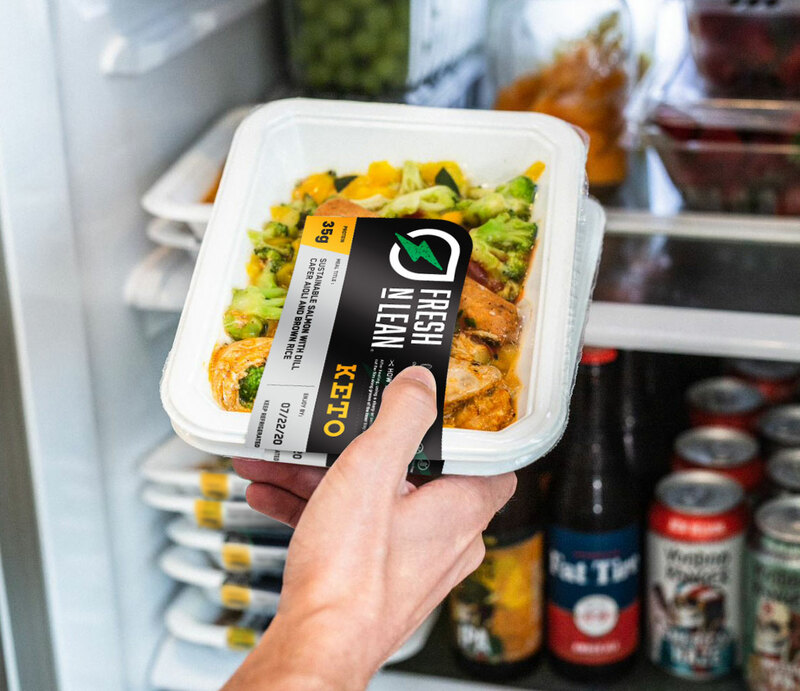 Eat healthy and live better with Fresh n Lean’s customizable healthy meal delivery in San Jose. Save time and build a better body by enjoying nutrient-packed, organic meals up to three times a day, five to seven days a week. Our healthy meal delivery in San Jose is a more convenient way to enjoy nutritious, wholesome food that you can trust comes from only the highest quality sources. Get our healthy meals delivered fresh to your home or office in San Jose today. If cooking isn’t your thing or you simply lack the time for it, we can set you up with your own San Jose healthy meal delivery plan today. How would you like to feel more energetic and be able to get more things done in a day? With our San Jose healthy meal delivery service you can now do just that. Our balanced meals made from whole foods and super foods provide your body with necessary nutrients to sustain you throughout the day and help you be able to focus on the things you love or need to get done. The best part is, we deliver these meals straight to your home or office every week. Choose from our range of plan options, from just one entrée a day to our premium A La Carte plan which lets you pick exactly what you want to eat each day of the week. Enjoy delicious, nutritious, healthy and freshly prepared meals delivered to your home anywhere in San Jose. Fresh n Lean’s San Jose healthy meal delivery service is like having your own daily meal planner. Let our professionally trained chefs take care of the work of selecting tasty, fresh plant ingredients and preparing them into a variety of scrumptious dishes. All you have to do is heat and enjoy the meals up to three times a day. No more grocery shopping or dirty dishes!